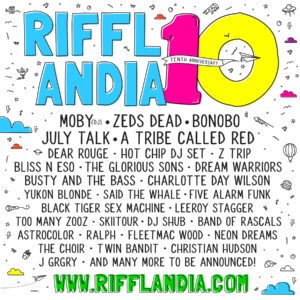 Moby perform a headline DJ show at the tenth anniversary of Victoria’s Rifflandia Festival. He’ll perform alongside the likes of Zedds Dead, Bonobo & A Tribe Called Red. Tickets are on sale now here.